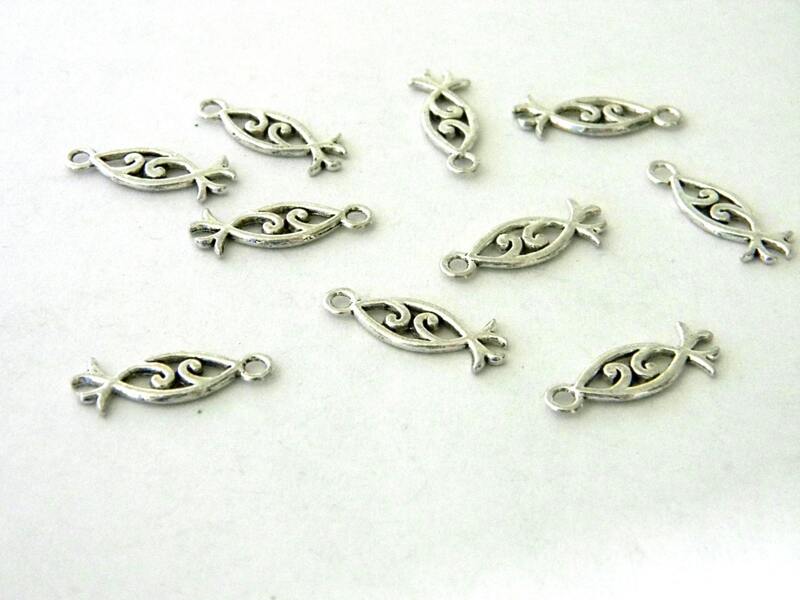 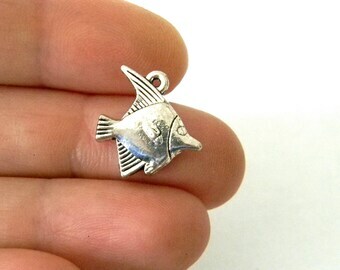 This is a set of ten pretty fish symbol charms. 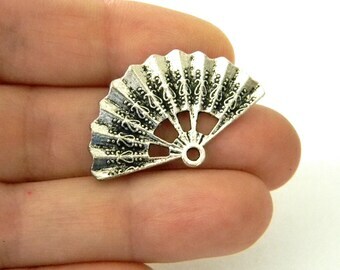 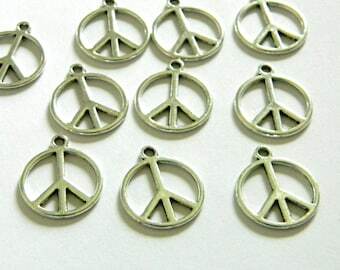 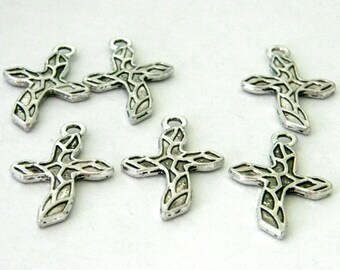 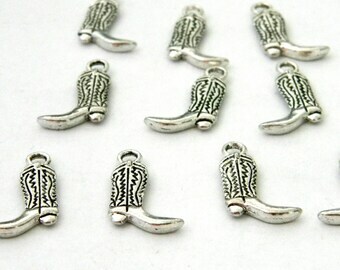 The charms are made of zinc alloy and are a silver color. 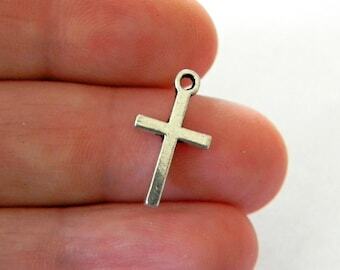 The measurements are 20x8mm. 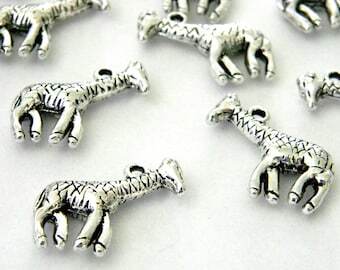 They are lead and cadmium safe.